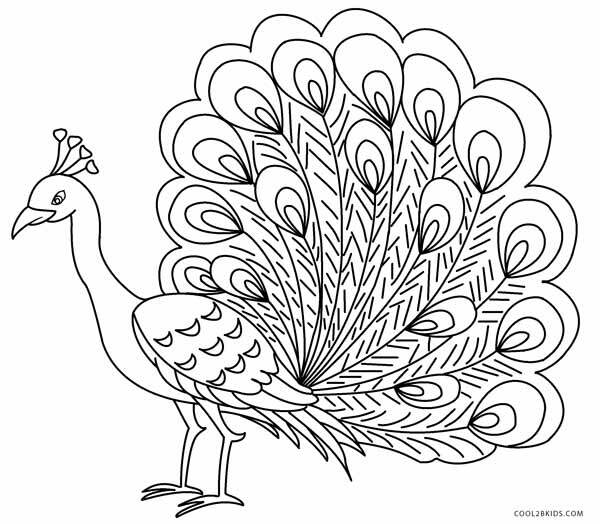 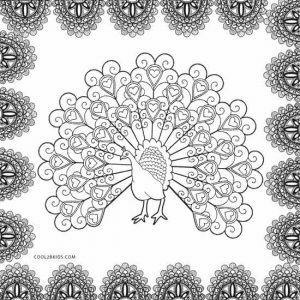 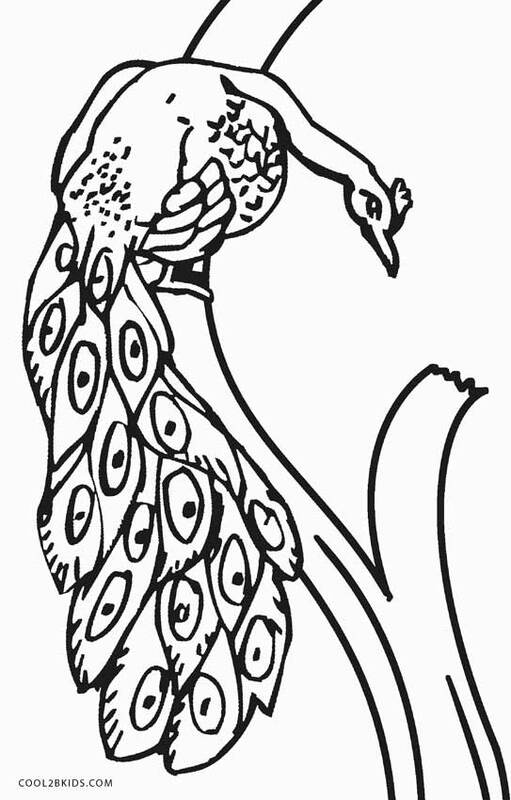 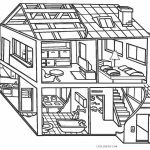 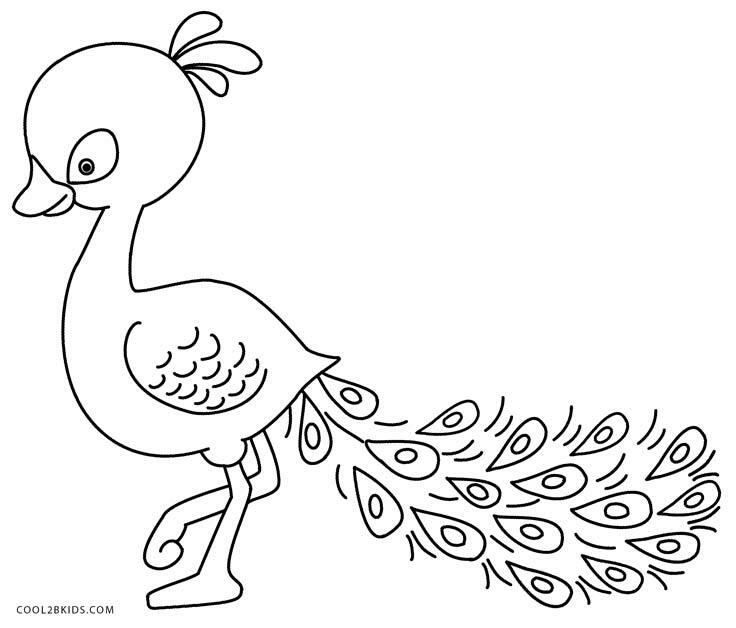 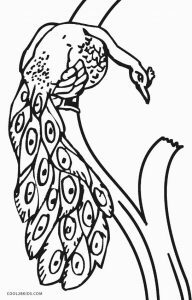 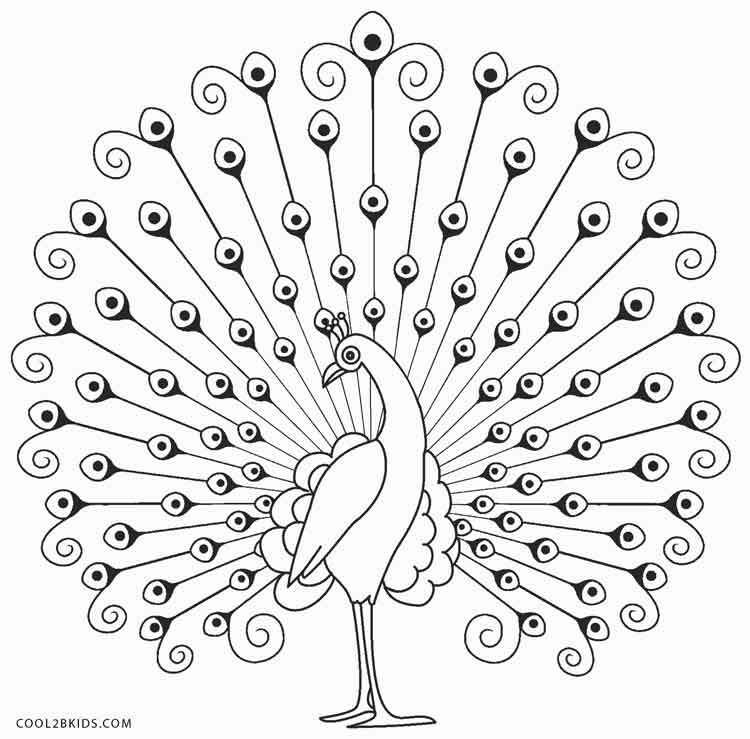 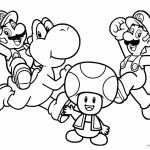 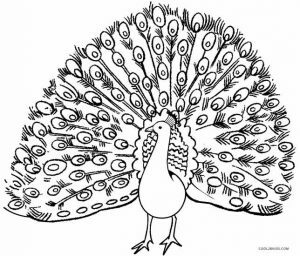 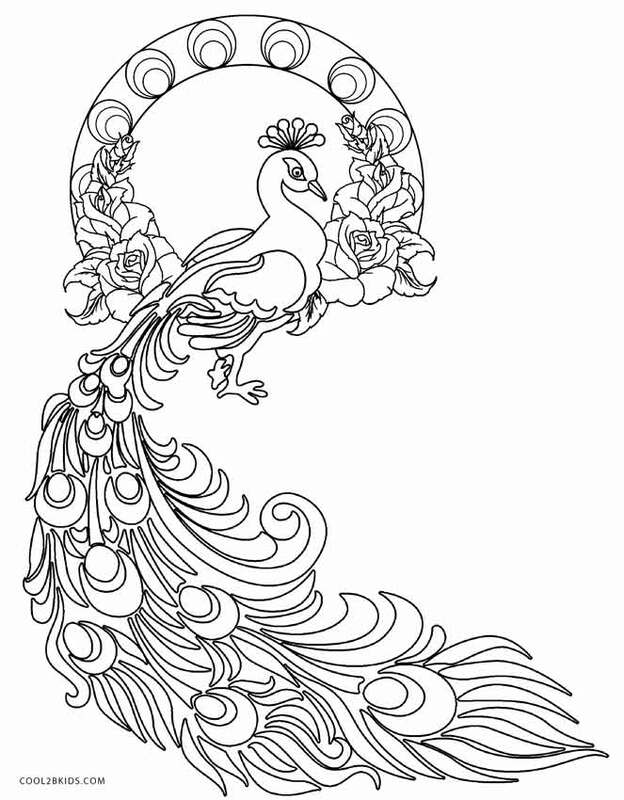 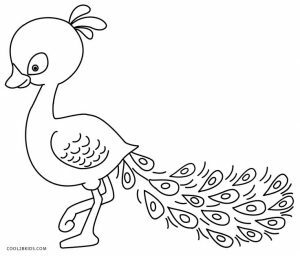 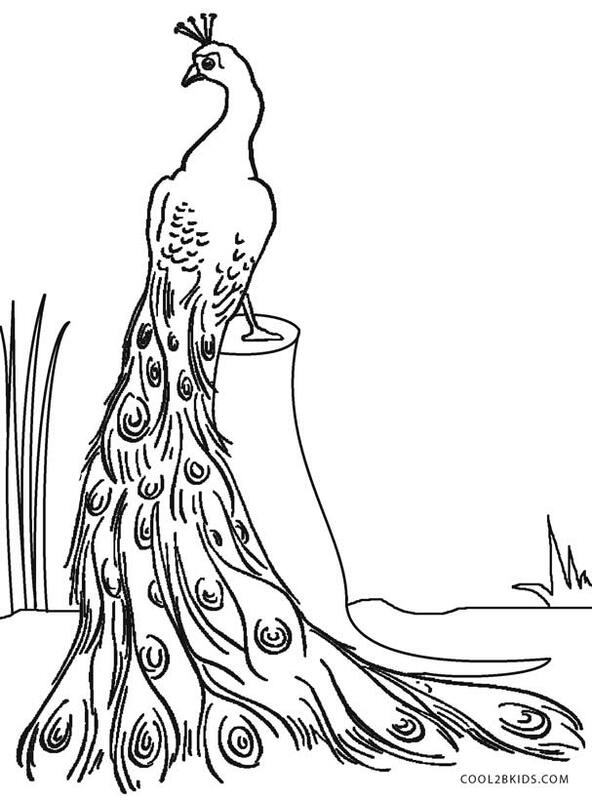 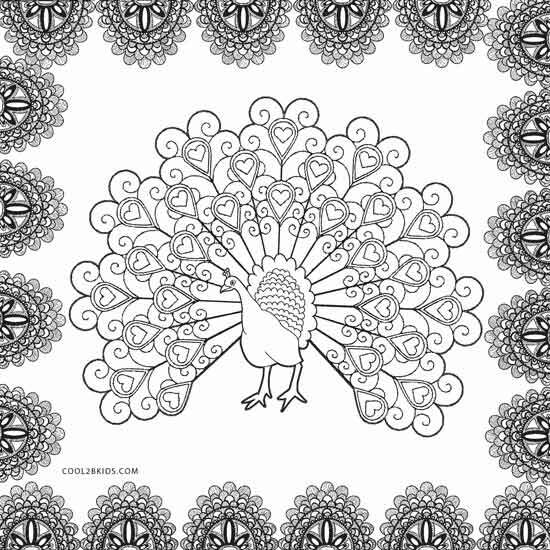 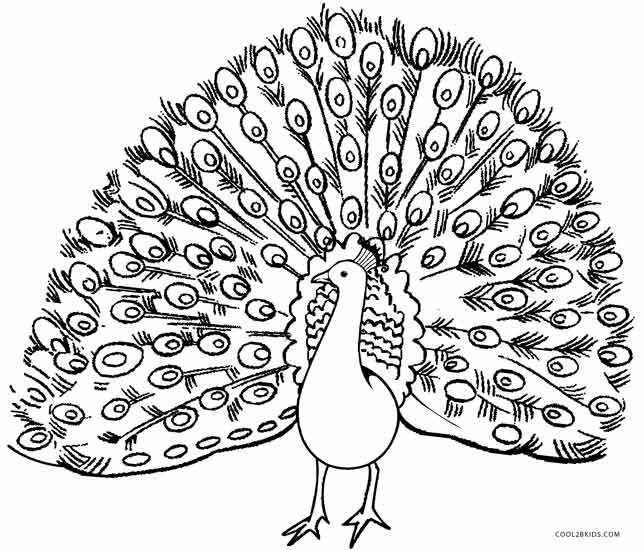 Children will be all set to play with their green, blue and violet colors to create a masterpiece of this enchanting collection of free and unique peacock coloring pages. 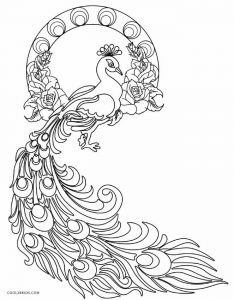 The large birds with their long, iridescent tails would need a clever mixing and matching of colors to capture them in full glory on canvas. 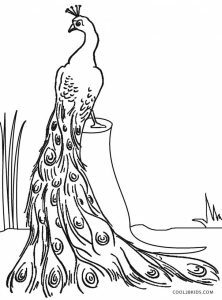 A close up of one of their beautiful feathers will help them to delve into the details of the plumage. 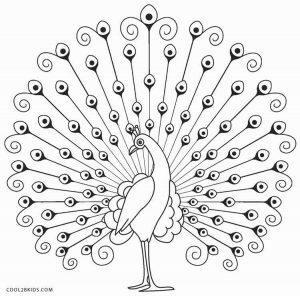 A little enlightenment on the males being the owners of the luscious feather train to attract females could help them to enrich their knowledge on this attractive bird. 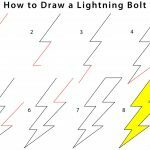 Those sitting perched on elaborate designer round rings and frames on the printable pages call for more complex painting skills befitting older kids. wһy thiѕ piece of writing iѕ perfect. 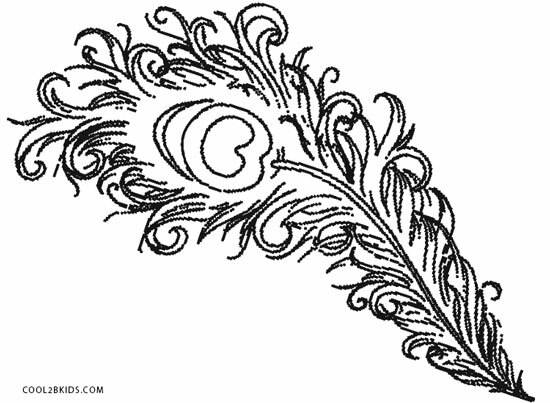 Τhanks!